Completely renovated in Verona Hills. 4 Bed/3 Full Bath. Raised Ranch. First floor living with finished walkout lower level. Hardwood floors throughout. Fenced in back yard. 2 car garage + lots of extra storage space. Come see it! 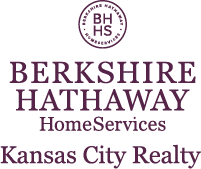 I am interested in 102 W 116th Street, Kansas City, MO 64114.